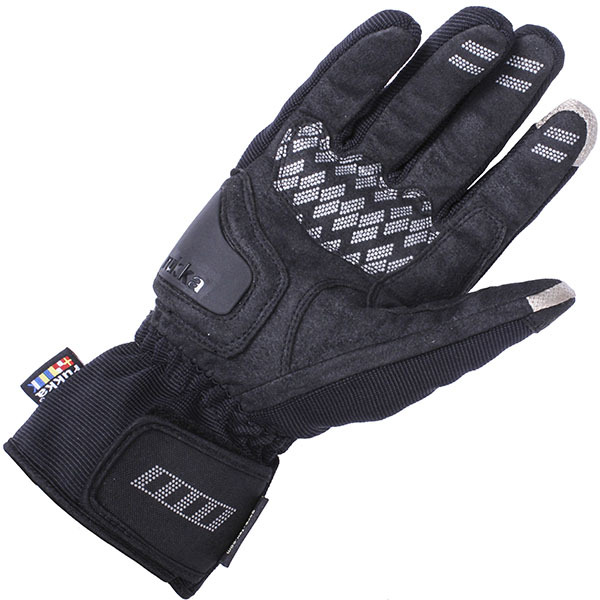 Rukka motorcycle clothing is renowned throughout the world for being the most technically advanced range on the market, designed to meet the strictest standards for both safety, and rider comfort. Founded in 1950, Rukka have been producing bike clothing since the late 80's with the entire Rukka motorbike range designed in house, as it has been since day one, at their base in Finland. 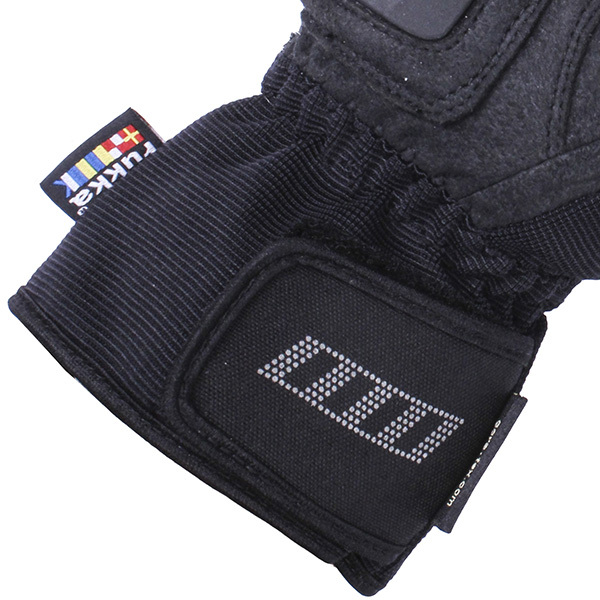 The entire range is today manufactured according to their own Defence and Comfort performance standards, meeting even the strictest criteria set for weatherproofing and riding comfort. Most Rukka motorcycle jackets and trousers carry the patented Rukka Air protectors, the only patented breathable shoulder, elbow, knee, shin and hip protectors on the market, functioning equally well in all weather conditions. 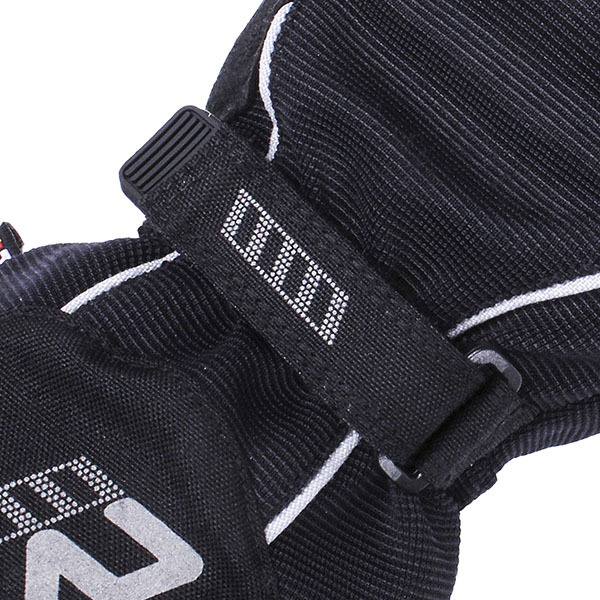 This elastic mesh divides the possible impact into a wide area and acts as a shock absorber. When it comes to reflective materials, Rukka clothing is once again at the forefront of technology. Under normal daylight conditions, Rukka's reflective material appears normal but if directly lit by vehicle headlights in the dark, it reflects the light glaring white. The list of technical elements is almost endless with the use of top brand materials such as Gore-Tex, Armacor, Cordura, SuperFabric and D30 to name only a few. Regardless of climate, hot or cold, rainy or sunny - Rukka clothing is designed to perform, ensuring both rider comfort and safety. 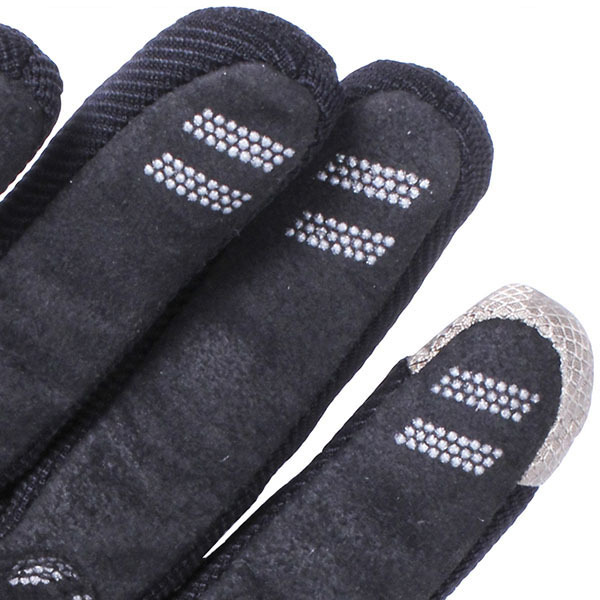 Furthermore, all Rukka outerwear is covered by a 5 year warranty (2 years on gloves). Hi, are these cover under GORE's GUARANTEED TO KEEP YOU DRY? 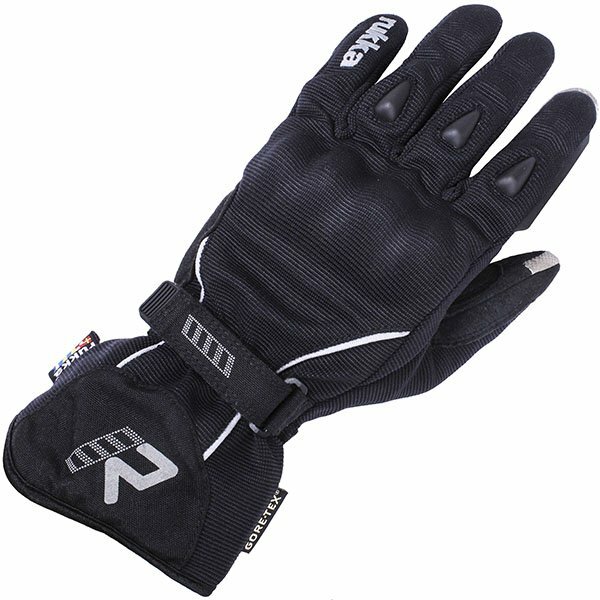 These gloves as well as our other Gore-Tex products have been certified and guaranteed by Gore-Tex that the product is durably waterproof, windproof and breathable performance meets the needs of its intended use. Please bear in mind that the guarantee does not extend the manufacturer's warranty period. A size 12 in these gloves would be equivalent to a 3XL. Rukka list the medium as a size 9.